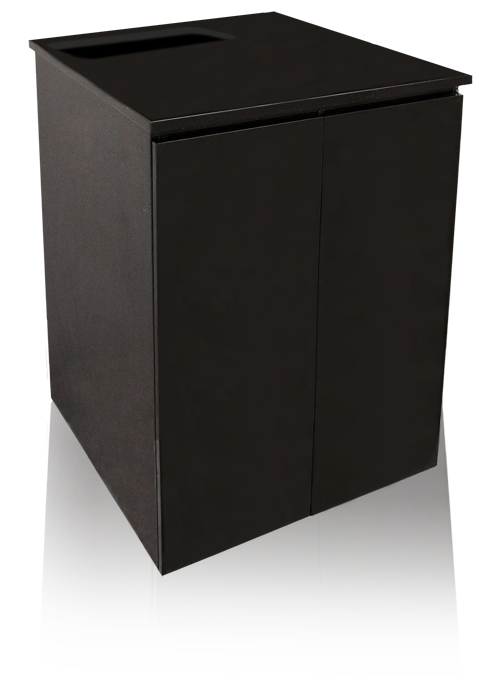 Deep Blue Professional Series IV Cabinet 12x12 Gloss Black This pedestal stand features a sleek gloss black moisture-resistant finish and sturdy metal cam-lock construction. 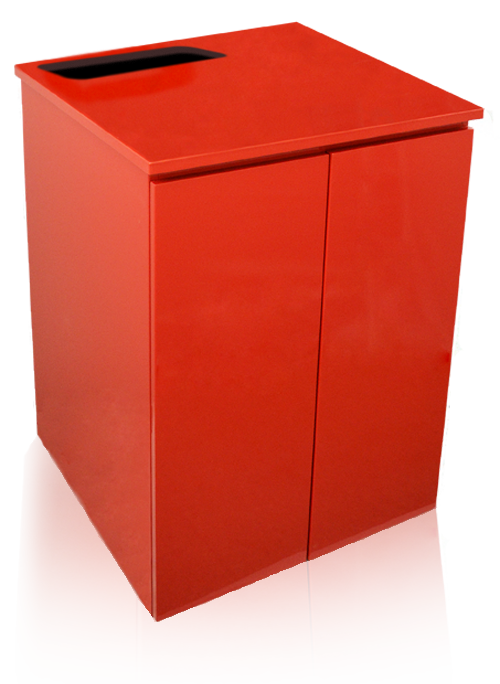 Deep Blue Professional Series IV Cabinet 12x12 Gloss Red This pedestal stand features a sleek gloss red moisture-resistant finish and sturdy metal cam-lock construction. 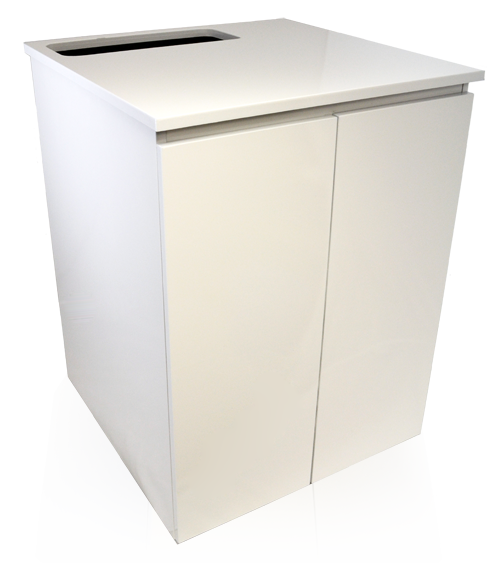 Deep Blue Professional Series IV Cabinet 12x12 Gloss White This pedestal stand features a sleek gloss white moisture-resistant finish and sturdy metal cam-lock construction. 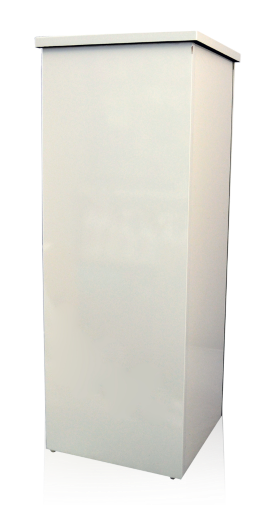 Deep Blue Professional Series IV Cabinet 24x24 Gloss White This cabinet features a sleek gloss white moisture-resistant finish and sturdy metal cam-lock construction, double front doors, grommeted rear access ports and a pre-drilled top port for reef plumbing access. 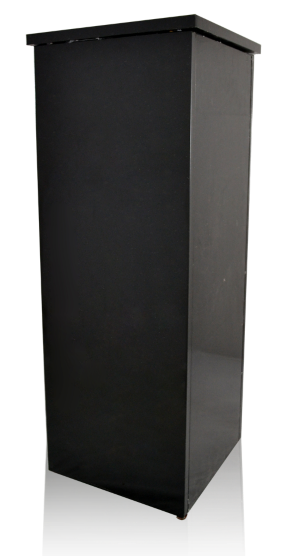  Deep Blue Professional Series IV Cabinet 24x24 Gloss Black This cabinet features a sleek gloss black moisture-resistant finish and sturdy metal cam-lock construction, double front doors, grommeted rear access ports and a pre-drilled top port for reef plumbing access. 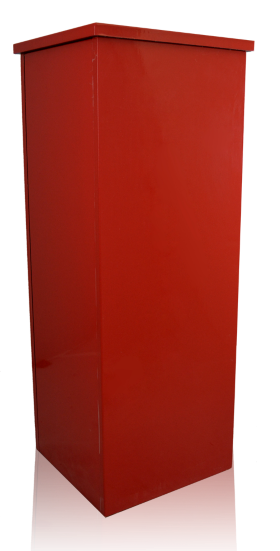 Deep Blue Professional Series IV Cabinet 24x24 Gloss Red This cabinet features a sleek gloss red moisture-resistant finish and sturdy metal cam-lock construction, double front doors, grommeted rear access ports and a pre-drilled top port for reef plumbing access.